15x14mm. 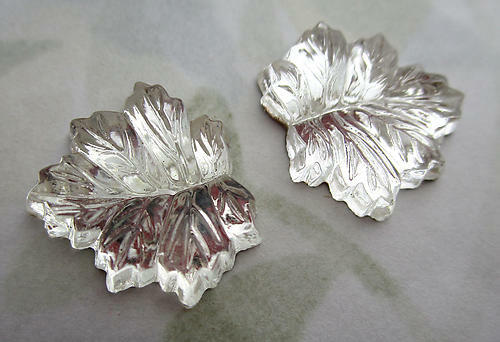 Vintage glass clear foiled leaf flat back cabochons. 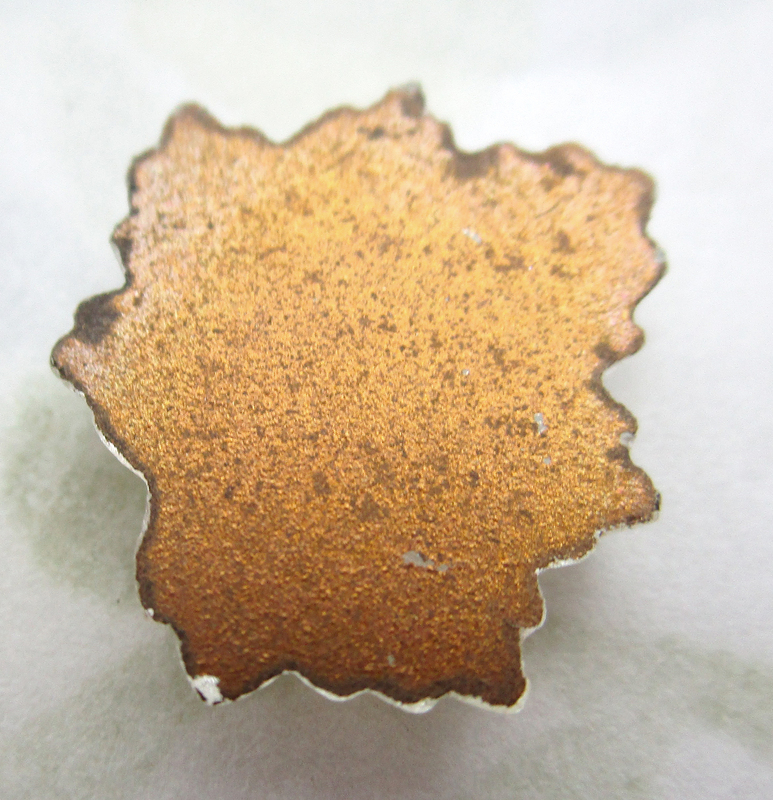 Some have foil loss or discoloration, but will still look good from the top. New old stock. Jewelry supplies.